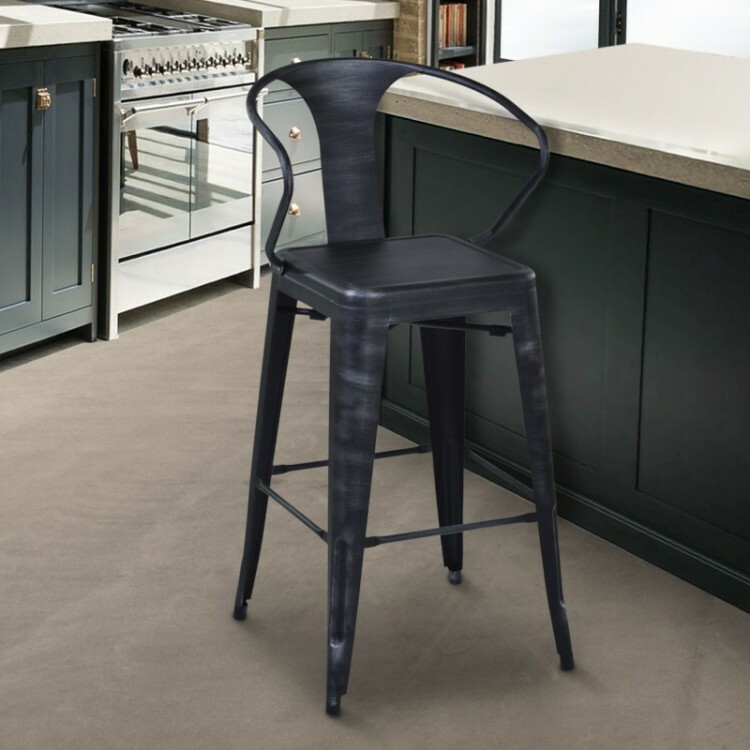 Description: The Berkley 26" Counter Height Industrial Barstool is available in a hand-rubbed Antique Silver Finish, and is one of the most simple barstool designs available to those who enjoy a more modern look to their home and decor. 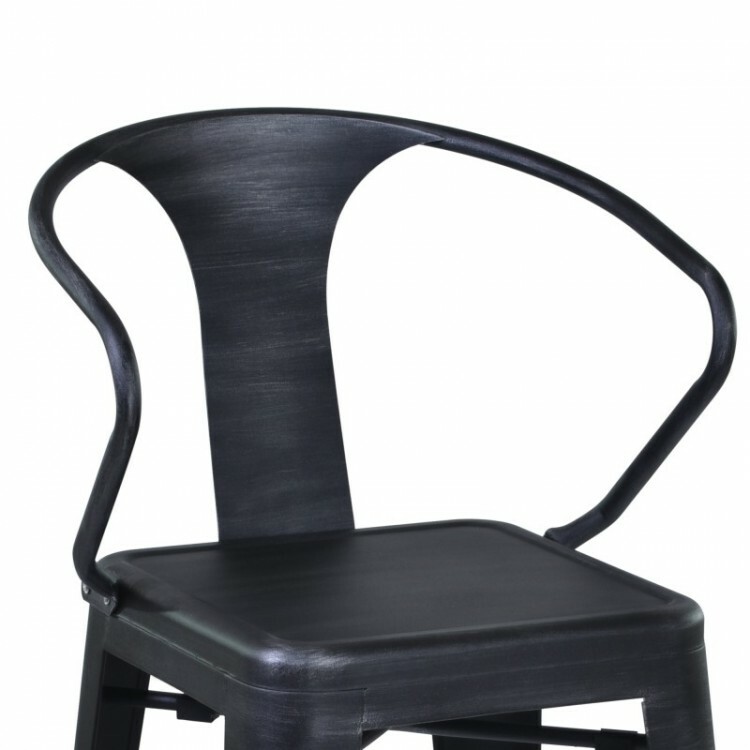 The backrest is a simple design with a high quality main support for your comfort and it also provides a foot rest for the added comfort of you or your guests. 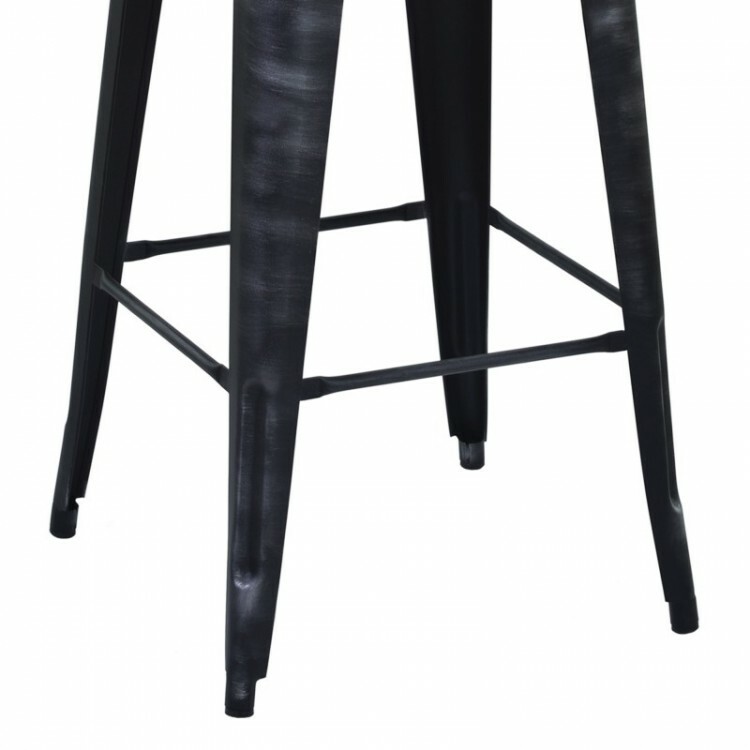 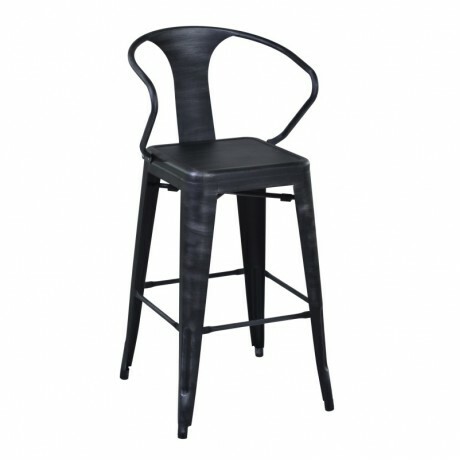 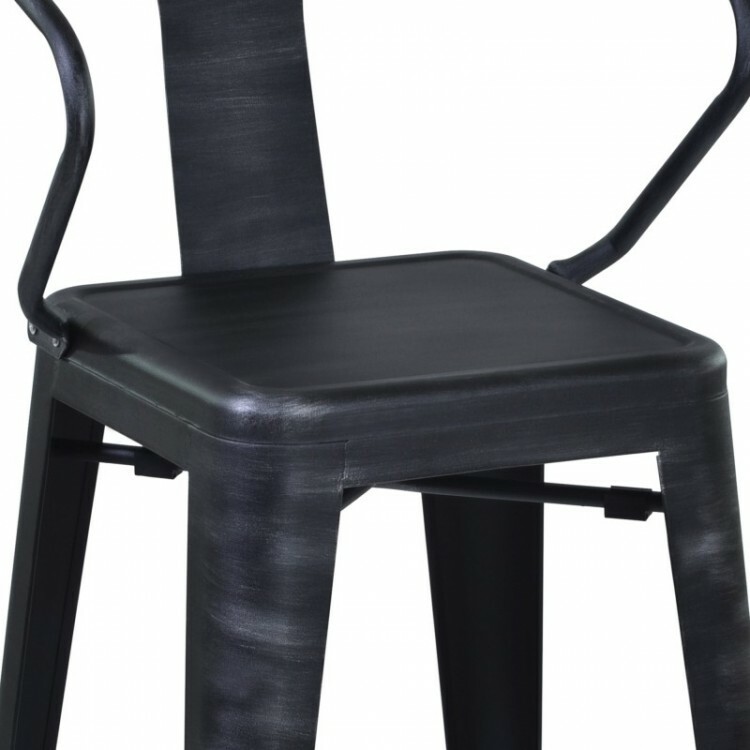 This barstool is uncomplicated enough to be used in any area of your home where simple seating may be necessary, and would perfectly accent any home bar perfectly. Available in 26" counter height or 30" bar height.